2019 Class 7A Football Rankings Released! Today, we being our 'Way Too Early' 2019 Football Rankings. Check out Craig Sager II's breakdown of the Class AAAAAAA top 10. 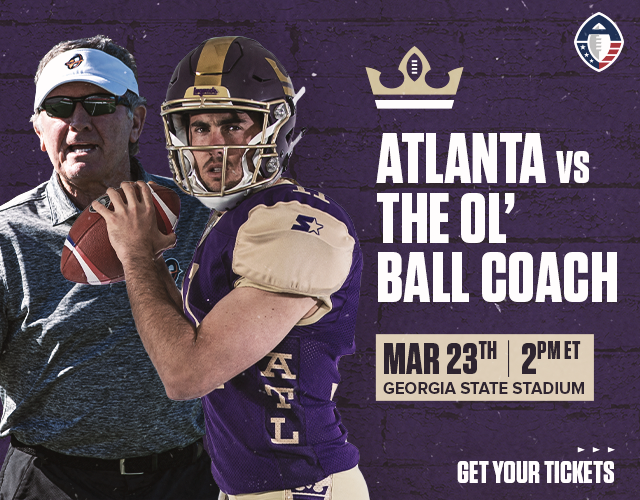 Visit ScoreATL.com for more coverage. 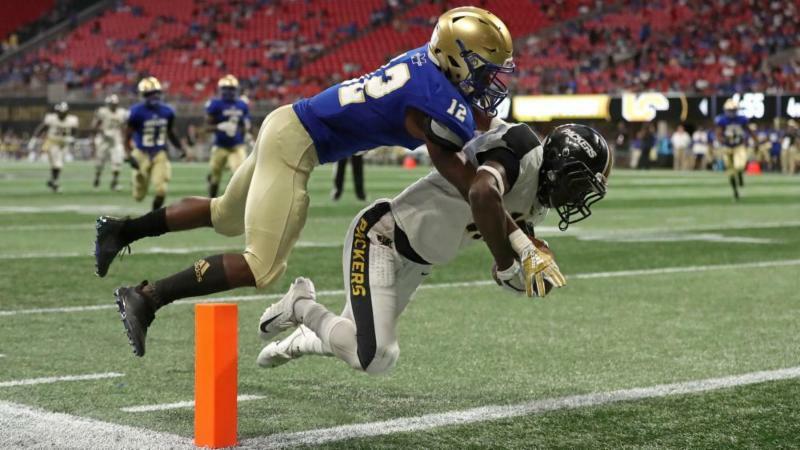 This (way too early) edition of the Class AAAAAAA 2019 football rankings has been assembled based off a variety of factors and estimations. I will attempt to validate the reasoning behind the order that has been selected below by presenting some of the stats or factors that went into my consideration. The Class AAAAAA poll will be released on Monday and the remaining classes will be released in descending order each day that follows.